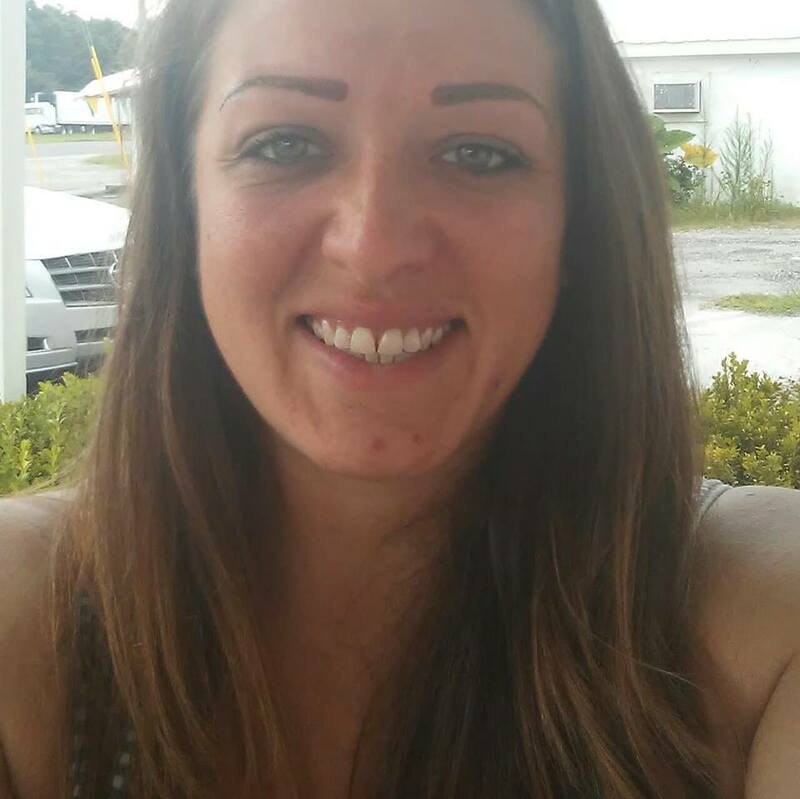 Dunnellon — The identities of a male and female who were involved in a murder-suicide have been identified as Shawn Aldridge, 30, and Rebecca Ann Wetherell Aldridge, also 30. The incident occurred in the 13200th block of SW 15th Street Road, Dunnellon. According to reports, Rebecca had returned to her home with her uncle, Chuck Chiarelly, to change the locks. When they arrived, Rebecca found her estranged husband inside the house. The uncle told investigators that Rebecca went inside and closed the door and, a short time later, he heard multiple gunshots. Shawn shot his wife to death, then turned the gun on himself. Rebecca was married to Shawn for five years and had been trying to end the abusive relationship. According to reports, when Shawn found out that Rebecca was filing for divorce, he became angry.